This artist's conception symbolically represents complex organic molecules, known as polycyclic aromatic hydrocarbons, seen in the early universe. These large molecules, comprised of carbon and hydrogen, are considered among the building blocks of life. NASA's Spitzer Space Telescope has found the ingredients for life all the way back to a time when the universe was a mere youngster. Using Spitzer, scientists have detected organic molecules in galaxies when our universe was one-fourth of its current age of about 14 billion years. These large molecules, known as polycyclic aromatic hydrocarbons, are comprised of carbon and hydrogen. The molecules are considered to be among the building blocks of life. These complex molecules are very common on Earth. They form any time carbon-based materials are not burned completely. They can be found in sooty exhaust from cars and airplanes, and in charcoal broiled hamburgers and burnt toast. The molecules, pervasive in galaxies like our own Milky Way, play a significant role in star and planet formation. Spitzer is the first telescope to see these molecules so far back in time. 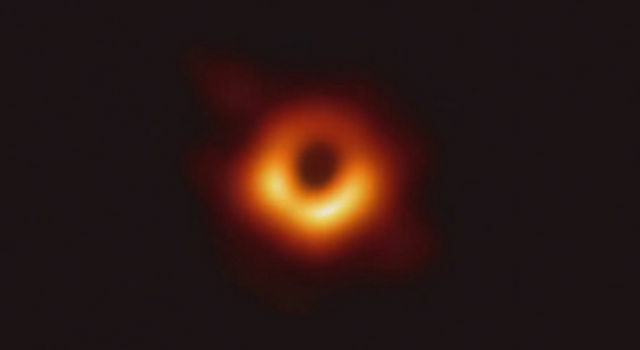 "This is 10 billion years further back in time than we've seen them before," said Dr. Lin Yan of the Spitzer Science Center at the California Institute of Technology in Pasadena, Calif. Yan is lead author of a study to be published in the August 10 issue of the Astrophysical Journal. 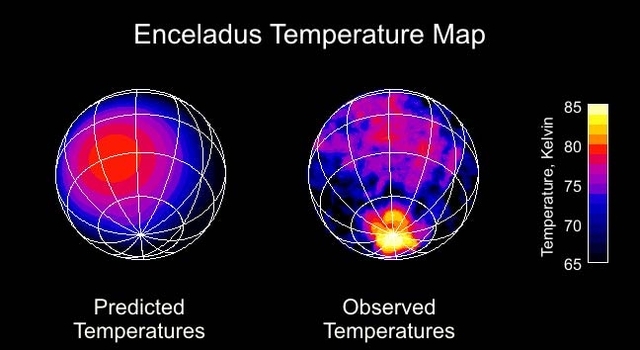 Previous missions -- the Infrared Astronomical Satellite and the Infrared Space Observatory -- detected these types of galaxies and molecules much closer to our own Milky Way galaxy. Spitzer's sensitivity is 100 times greater than these previous infrared telescope missions, enabling direct detection of organics so far away. Since Earth is approximately four-and-a-half billion years old, these organic materials existed in the universe well before our planet and solar system were formed and may have even been the seeds of our solar system. Spitzer found the organic compounds in galaxies where intense star formation had taken place over a short period of time. These "flash in the pan" starburst galaxies are nearly invisible in optical images because they are very far away and contain large quantities of light-absorbing dust. But the same dust glows brightly in infrared light and is easily spotted by Spitzer. Spitzer's infrared spectrometer split the galaxies' infrared light into distinct features that revealed the presence of organic components. These organic features gave scientists a milepost to gauge the distance of these galaxies. This is the first time scientists have been able to measure a distance as great as 10-billion light years away using the spectral fingerprints of polycyclic aromatic hydrocarbons. "These complex compounds tell us that by the time we see these galaxies, several generations of stars have already been formed," said Dr. George Helou of the Spitzer Science Center, a co-author of the study. 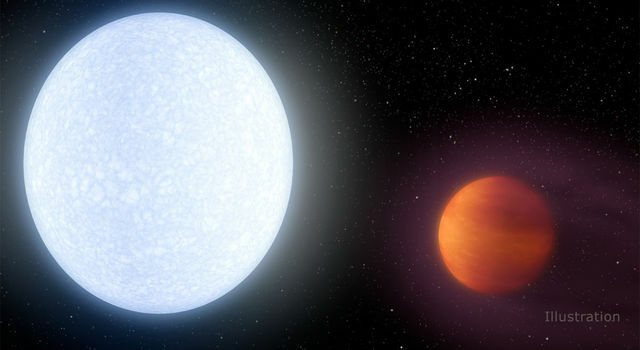 "Planets and life had very early opportunities to emerge in the universe." Other co-authors include Ranga-Ram Chary, Lee Armus, Harry Tepliz, David Frayer, Dario Fadda, Jason Surace, and Philip Choi, all of the Spitzer Science Center. The Jet Propulsion Laboratory manages the Spitzer Space Telescope mission for NASA's Science Mission Directorate, Washington. Science operations are conducted at the Spitzer Science Center at Caltech. Caltech manages JPL for NASA. Spitzer's infrared spectrograph was built by Cornell University, Ithaca, N.Y. Its development was led by Dr. Jim Houck of Cornell. The Infrared Astronomical Satellite was a joint scientific project sponsored by the United States, the Netherlands, and the United Kingdom. The Infrared Space Observatory was a European Space Agency mission with Japan's Institute of Space and Astronautical Science and NASA. 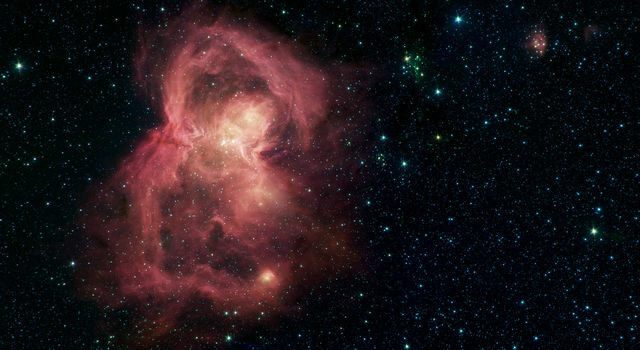 For information on the Spitzer Space Telescope visit: http://www.spitzer.caltech.edu/Media . 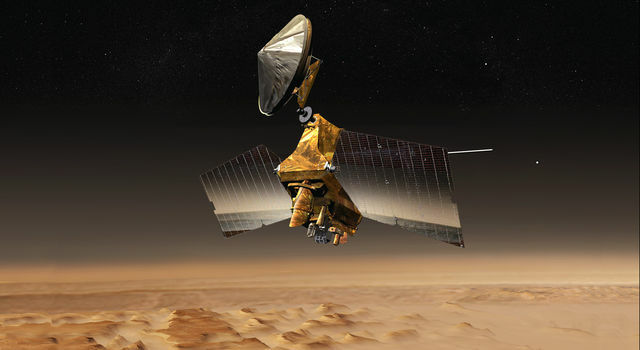 For more information on NASA missions and programs visit: www.nasa.gov .